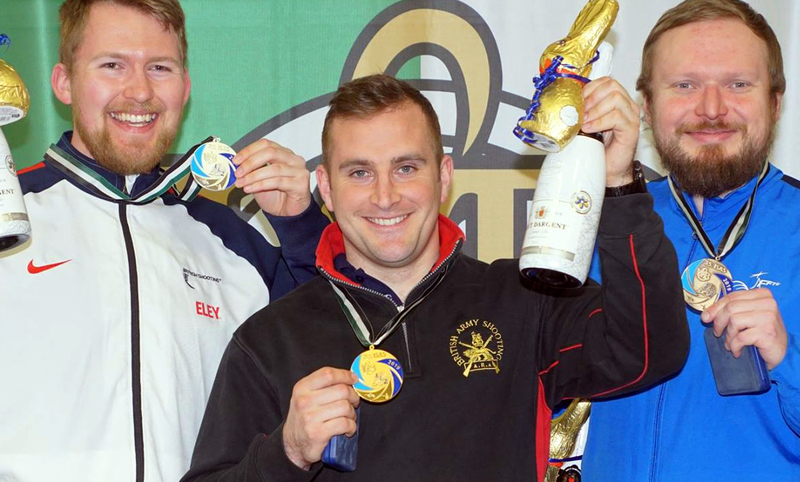 Austrian shooter Thomas Mathis knows a thing or two about testing ammunition. Not only is he a world class athlete, bagging a bronze medal at the World Cup in Changwon last year… But Thomas also works as the test range manager at Fröwis, a shooting sports equipment specialist. In the role, he gets to see customers test ammunition day-in day-out and develop a better understanding of the process and any elements that can affect the accuracy of a shot. 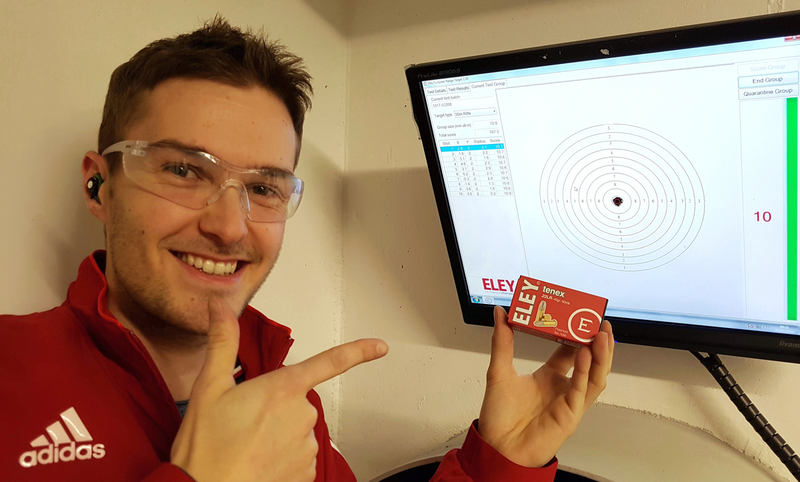 His knowledge is indisputable… I mean, who can forget his incredible 10.9 group in 10 shots at our Stuttgart range? 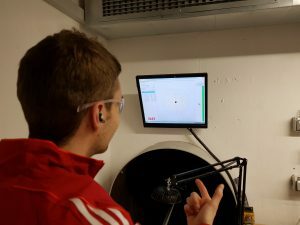 As a result of his shooting expertise, Thomas has given us an insight into testing. Including why he thinks it’s so important for competitive level shooters to be selecting their material. 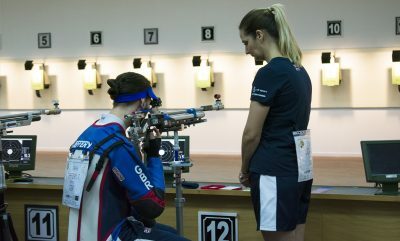 “I would recommend every ambitious shooter, no matter what level they’re shooting, tests their ammunition. This is a great place to start when competing because all the good shooters will never shoot ammunition untested. 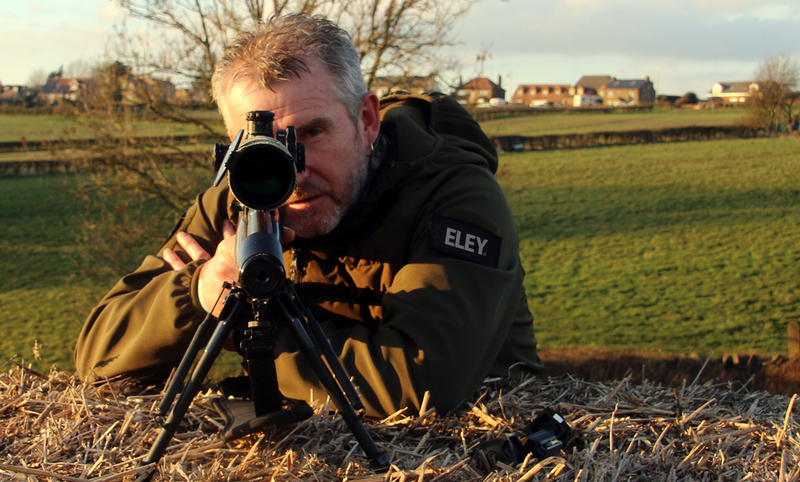 Shooting is a very challenging sport with so many different variables to manage. That’s why I like to eliminate as many factors as possible, including a potentially bad batch of ammunition. However, what’s bad for one shooter may not be bad for another. Individual barrel cleaning regimes, age of the firearm, length of the barrel etc. can all have an impact on ammunition. Ultimately affecting accuracy. 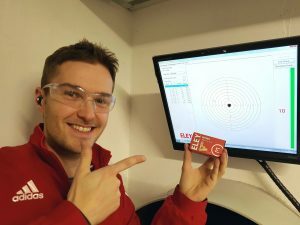 That’s why at Fröwis and ELEY alike, we offer our customers the opportunity to test ammunition before purchasing and find what’s right for them. I’m really honoured that some team members from the Austrian National team trust us in our work. Before training camps, in our area they often book a few hours in our new indoor test range. They want to be sure that the material they use for upcoming events is the best for their barrel. 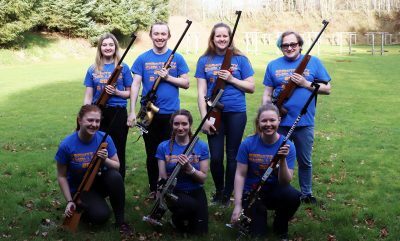 Thomas is currently training to compete at the Beijing World Cup later this month in the 10m Air Rifle man and 50 Rifle 3P men. Best of luck for the event!